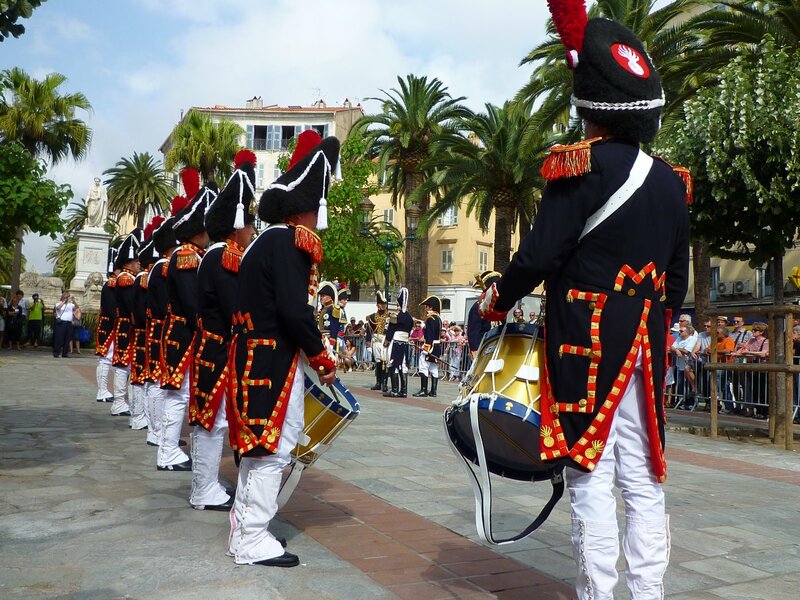 The Cenomans « The drums of the 1er french Empire » invite you to follow them down the path of Napoleonic Era to the sounds of Old Guard fife and drum. in to gather together highly skilled drummers and percussionists. 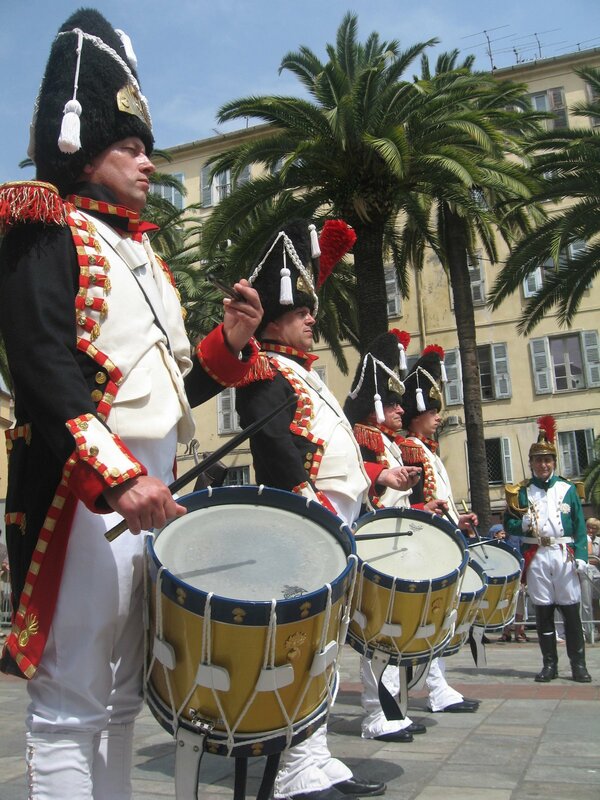 drum (the favourite instrument of Napoleon Bonaparte) took pride of place. 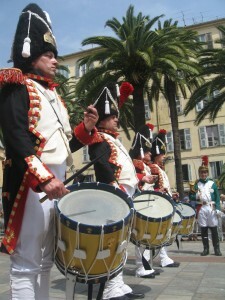 percussions in France » in Bruz in 1976. -A year later in 1977 « les Cenomans » represented France in the jubilee of Queen Elizabeth II. music group of Rennes to represent France during the international festival of music in Japan in 1988. -In 1996, price of excellence to the national concour. -in 2002, occur in Germany. -in 2003, represented the french drum in Canada. the officers society of the French army in Paris. unique, colourful show which they have been improving for 45 years.